How Long Does a Trunk Lift Support Shocks Last? For most people, traveling is something that they do on a regular basis. There are a variety of things that are on a car that can help a person out when traveling. 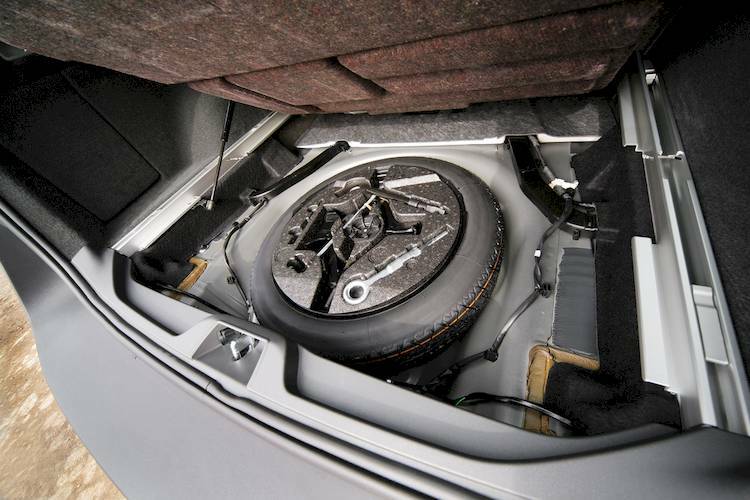 The trunk lift support shocks help to hold the trunk up when you are trying to get bags out. This will allow you to avoid having to hold up the trunk and can help you to get all of the things out of the trunk without having to make a lot of trips. Just like any other part on a vehicle, eventually, the trunk lift support shocks will eventually wear out. Due to their durable construction, these lift supports are designed to last as long as the vehicle does. Over time, the lift supports may begin to show signs of wear due to the regular use that they get. Usually, these shocks will be filled with gas, which provides the tension that is needed when trying to hold up the trunk. In some instances, the gas can leak out over time, which will render the lift support unusable. Neglecting to get to the issues with your trunk lift supports can lead to you not being able to keep your trunk up when needed. Punctures or leaks are quite common with these trunk supports, which is why you will have to keep an eye out for issues. For the most part, you will not be able to repair these lift supports. The best way to fix any of the issues that you face with your trunk lift supports is by getting them completely replaced. When it does come time to replace a trunk support, it is best to replace them in pairs in order to reduce any issues down the road. Getting the trunk lift support shocks on your car replaced quickly will reduce the amount of issues that you may encounter. Have a certified mechanic replace the trunk lift support shocks to eliminate any further problems with your vehicle. Q: How do I use the remote keyless entry (RKE) system to pop the trunk?